It's been a busy summer thus far and I'm barely making a dent in my long project list. So why not throw one more item on that list, right? I'm officially crazy (ask my husband). 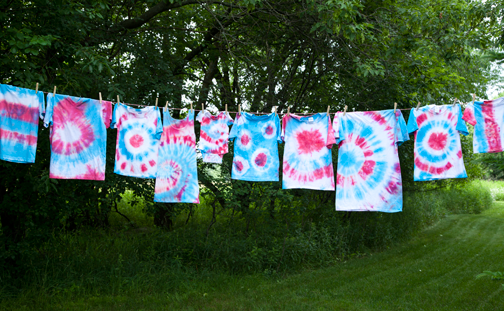 I've had this idea to have a kid's summer tie dye party for a couple years, but never actually put it together. My family thought it would be fun so off I went to plan the party. 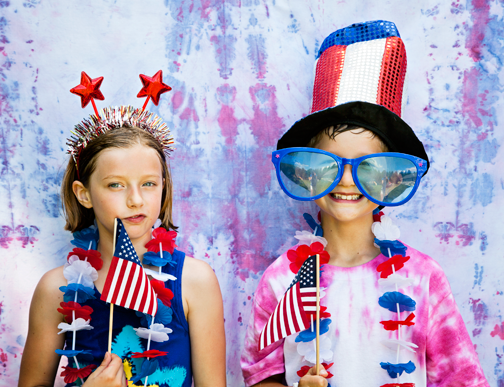 The timing worked out perfectly for us to have a patriotic theme since it was going to happen right before Independence Day. I crossed my fingers that Mother Nature would be good to us since the forecast was for rain, but we completely lucked out. We were blessed with a very sunny (and hot) day. 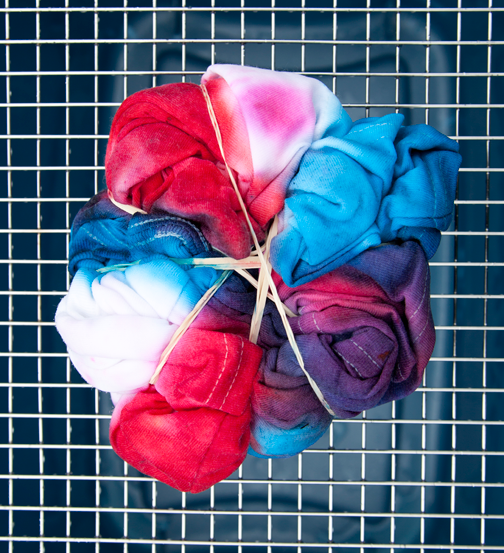 This was my first time tie dying so I did a little experimenting the day before. Yes, the day before...dumb idea to wait until the last minute, but so it goes. I was only going to have red and blue colors to make things more simple. 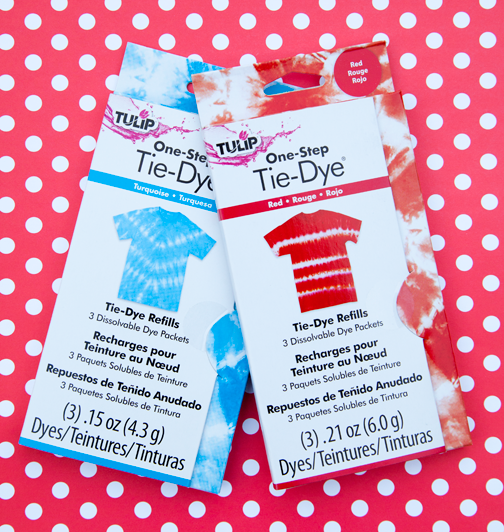 I tried out both the Rit and Tulip brand soaking dyes, but found the Tulip One Step Tie Dye to be the best and easiest dye to use. I bought several refill packets of the red and turquoise colors (the blue seemed too dark), which mixes quickly with water in a plastic bottle, gave them a good shake and we were good to go. I set up a few stations for the dyeing process. First, I had everyone write their name on their garment tag, as well as on a zip-close bag. Next, I filled up a plastic bin with water where each person could soak and ring out their garment. From there, they'd move to the rubber band table, where they could tie up their shirt. 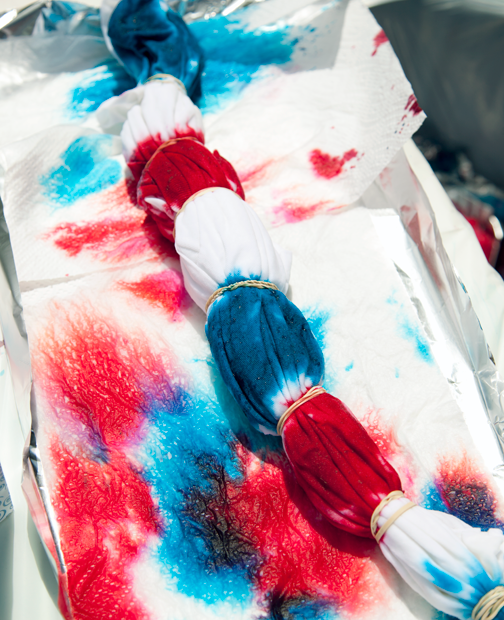 A separate dyeing table was set up in attempt to keep things more clean. Even though I had covered the table with plastic, I found it helpful to use aluminum foil sort of like a shallow tray to contain the dye from one person to the next. 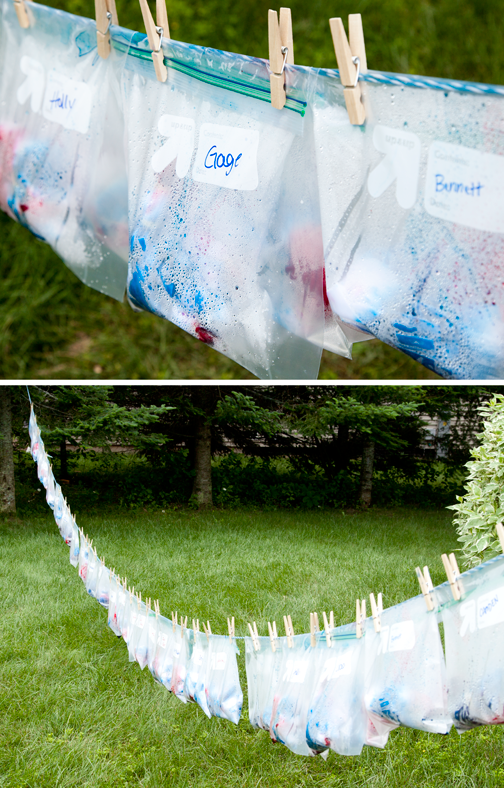 A piece of paper towel on top of the aluminum foil and underneath the garment helped to soak up excess dye. Both the aluminum foil and paper towel are disposable, so each person had their own dyeing station of sorts. After dyeing, each person would put their garment in their labeled zip-close bag and hang it on a clothes line. 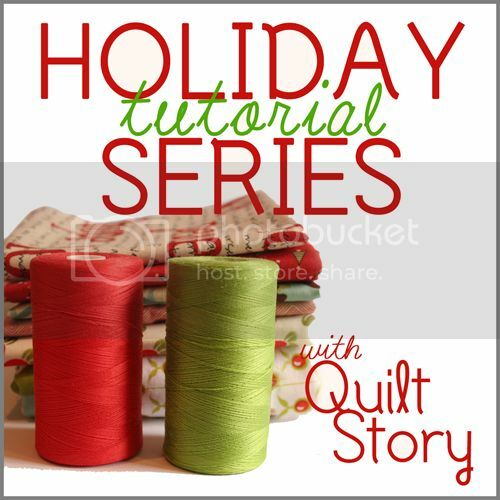 We had 30 projects all together! 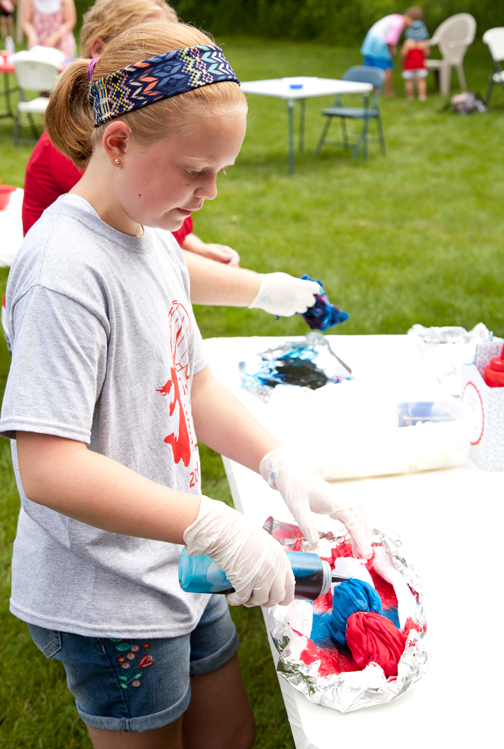 In addition to tie dyeing, we had several other things for the kids to do. 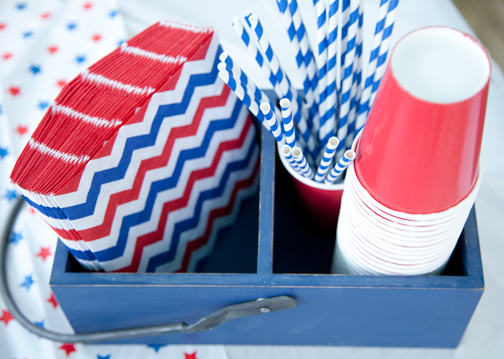 First, what is a party without snacks and refreshments? 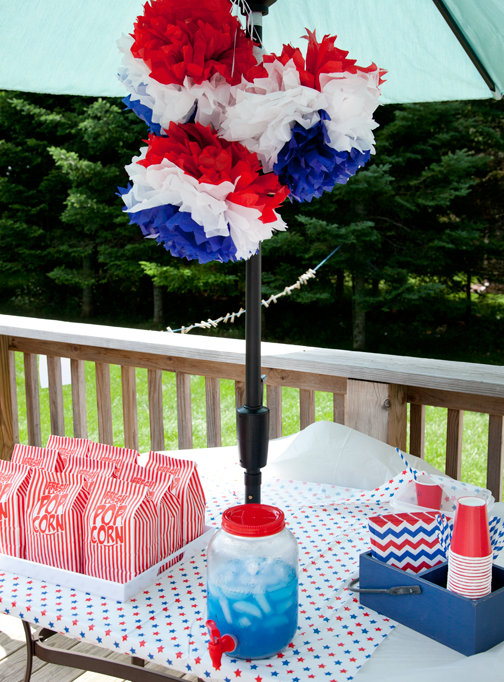 We offered refreshing blue punch, freshly popped popcorn and the original bomb pop popsicles. We kept it light since the party was right before lunchtime. 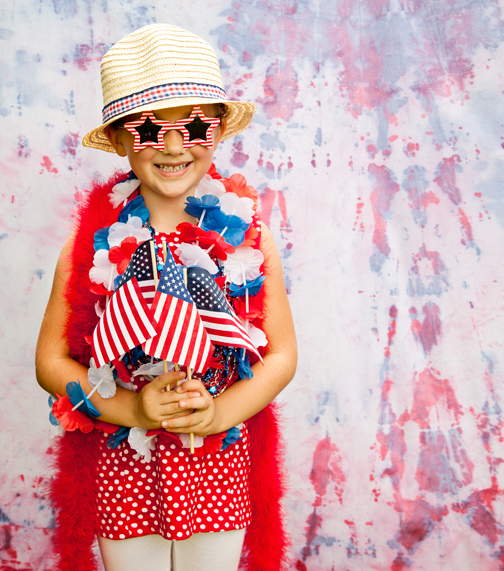 Kids could make stylish bracelets from star beads and elastic cord. 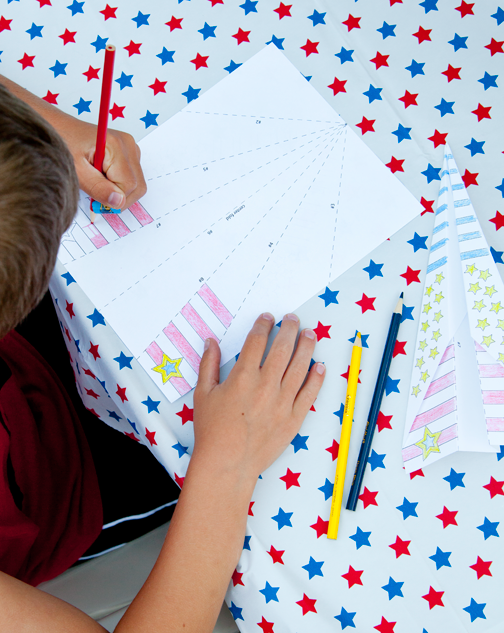 I also designed a patriotic paper airplane template the kids could color and then construct into an airplane. We had a a friendly plane flying competition for a fun grand prize. 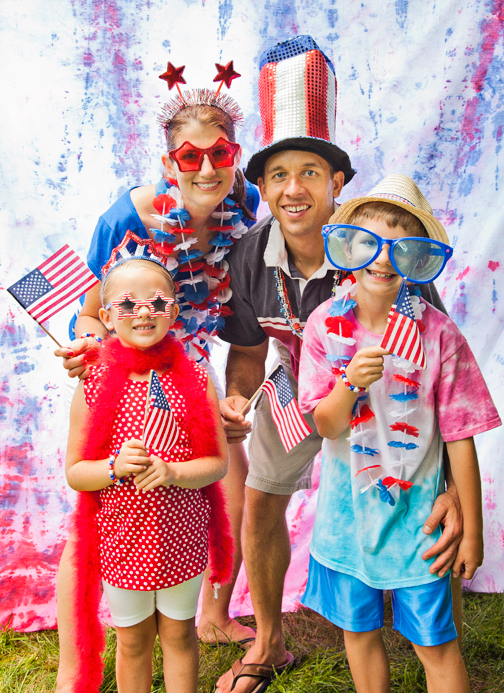 We also set up a photo booth using a tie dyed sheet as a backdrop and provided lots of fun and patriotic dress up props. This was one of my favorite parts of the party. I was able to snap a picture of each family and then some. Here are a few shots that I captured. After the party was done, I let the tie dye projects sit overnight to absorb as much dye as possible. 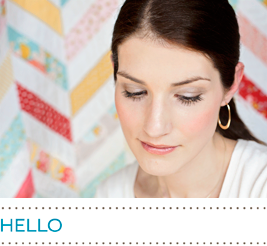 The next day, I rinsed out each garment with the garden hose until the water ran clear. It was a lot of fun to remove all the rubber bands and reveal the results. I washed and dried all the garments for our party guests. Here is just a sampling of what was made. I was very impressed at the creativity. Look at how great these turned out. And that onsie is just too cute! My kids and I made our special deliveries to each of the families yesterday just in time for the Fourth of July. I hope they have fun wearing their new tie dyed shirts. 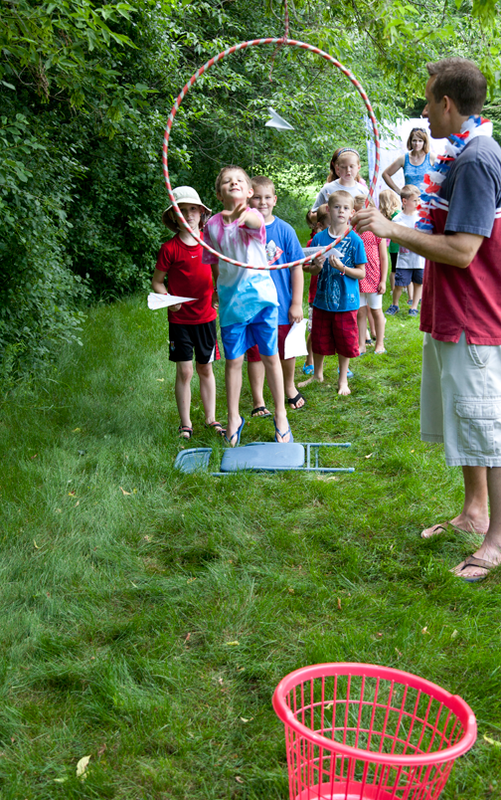 We really had a blast and I even though this party was not necessarily on my summer project list, I am so glad I took the time to make this happen. Great memories were made that will last forever. What a lot of fantastic fun! 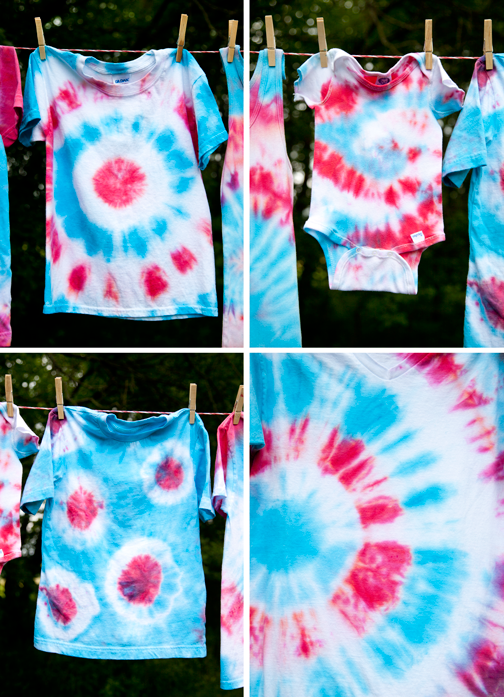 Great idea to do the tie-dying, those teeshirts look awesome and I love the photo booth idea - what a cool way to capture the family fun - well done! 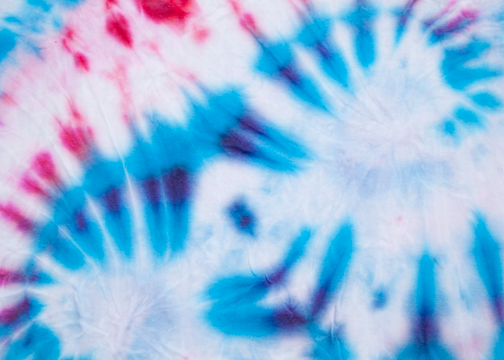 I really liked this Patriotic Tie Dye Party a lot. The photos made me smile. At the local NYC venues I also had become a part of the Patriotic Tie Dye a few years back and had awesome experience with my friends. Would love to attend such an event again. 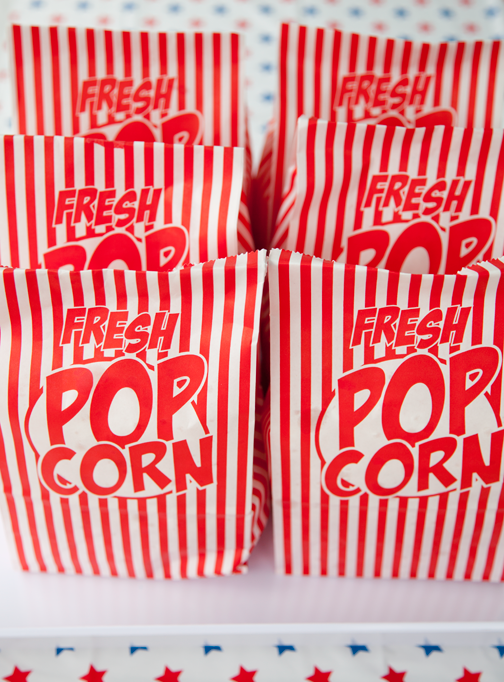 Awesome post.Thanks For share this post with us. blues area unit ideal for teaming with textile print super and funky lemonades.These dresses area unit ideal for summer beach getaways, music String Bracelet pageant or simply relaxed evenings.hand dye tunic dresses in light-weight textile, breathable wear for the vagabond earth caring lady.